Temple’s Source for Fire Safety Equipment, Emergency Lights, and Exit Signs. Proud of our Texas heritage. Proud of our long relationship with Central Texas. Temple customers rely on Texas Fire and Safety. Our customer service representatives are available to discuss your concerns. 100% customer safety is our mission. Monday – Friday, 8:00am to 5:00pm. We are standing by to serve you. Emergency service for Temple – 24 hours per day every day – guarantees help is near. Safeguarding employees and assets with the top safety equipment on the market from leading manufacturers. People, homes, vehicles, and commercial properties are at risk every day. 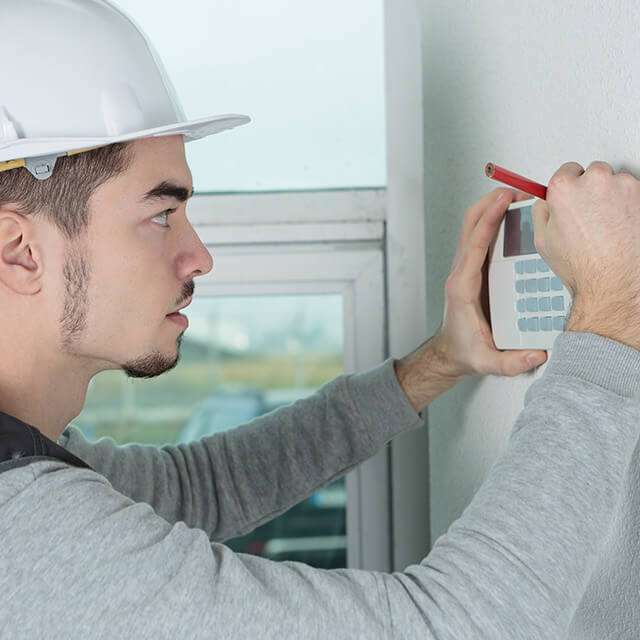 They need a fire safety company that has state-of-the-art safety equipment, well-trained and experienced technicians, and reliable customer support for fast service. Fire and fire extinguishers are classified by the type of combustible materials or substance involved. Each type of fire requires a specific agent to successfully put it out. No matter what the material, Texas Fire and Safety has the perfect extinguisher to meet your requirements. An ABC Fire Extinguisher is rated to put out a class A, B, and/or C fire. Check out the Fire Extinguisher page for more information on the different types of fires and extinguishers. When considering a fire safety company, whether residential or commercial, consider Texas Fire & Safety. 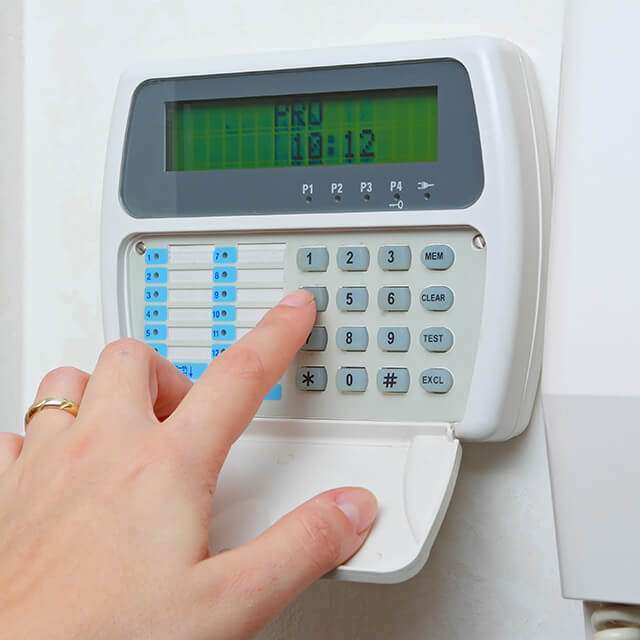 Our experts know the local, state, and federal regulations to keep your property protected. 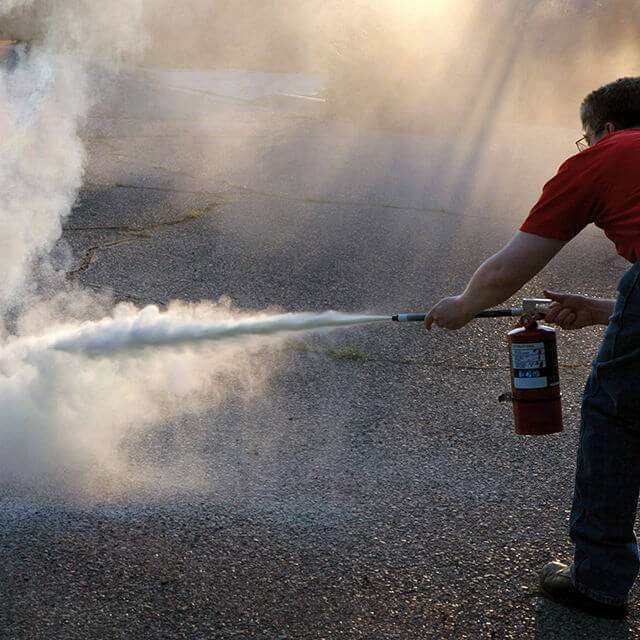 Designed to automatically extinguish a fire, our suppression systems don’t sleep so you can. 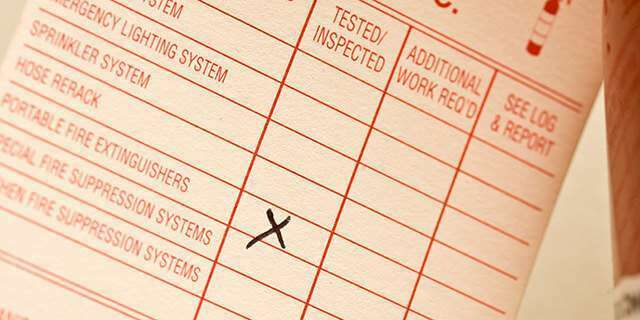 Does your company work with hazardous materials? Maybe a room, department, floor, or building with sensitive equipment and materials such as a research or medical lab, government or military facilities? Critical safety equipment for any commercial property includes emergency lights and exit signs. With a wide selection of styles, Texas Fire and Safety can outfit your business with lights to keep your staff out of the dark, and with signs to get employees to safety quickly. Texas Fire and Safety services multiple safety equipment systems. Fire extinguisher inspection, service, and recharge. Pressure and hydrostatic testing. Fire suppression systems testing and inspection. Service and repair. Kitchen hood vent inspection and service. 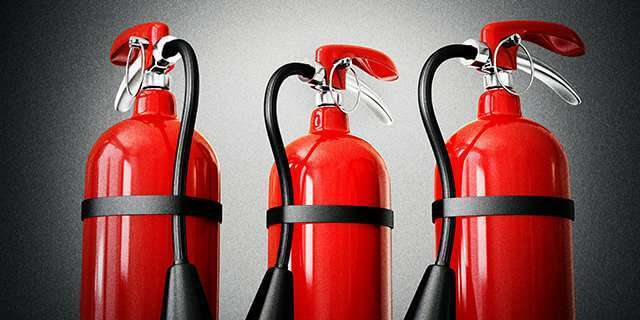 Tested and trustworthy fire extinguishers, equipment and fire suppression systems. Texas Fire and Safety – Temple’s all-in-one source for fire safety equipment, emergency lights, and exit signs. Our technical service team members are factory trained with years of hands-on experience. Custom design and professional installation. Ready to perform when you call. The tools to be your fire safety company. Scheduled system testing and inspection. Automatic system updates directly from the monitoring service. Stay compliant with all local, state, and federal regulations. Free on-line reporting database. Get reports at your convenience. Is your company expanding or moving to a new facility? Let our experts give your business a quote on upgrading your current property or an estimate on totally outfitting your new digs.